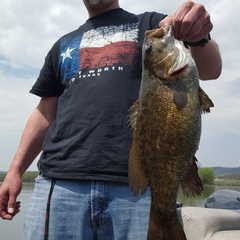 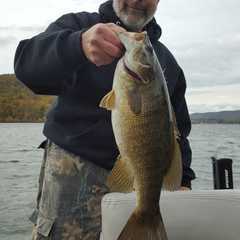 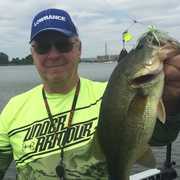 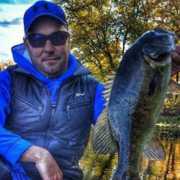 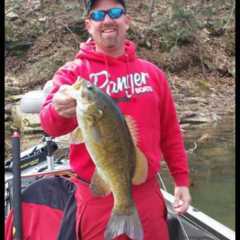 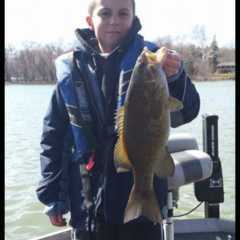 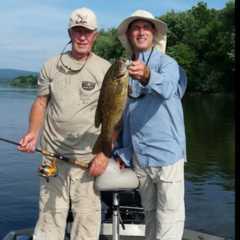 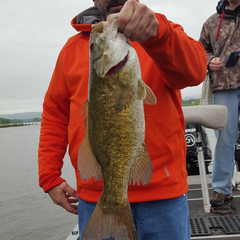 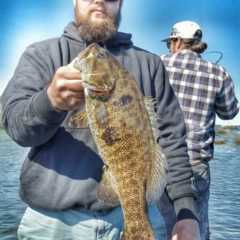 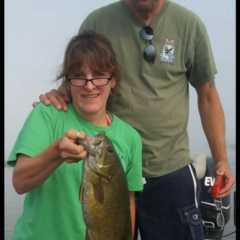 I am a smallmouth bass guide for Life Outdoors Unlimited on the Susquehanna River in Pennsylvania. 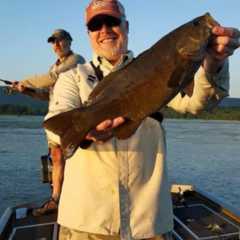 My guide season is March thru December. 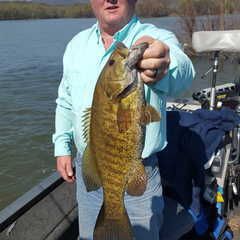 I operate an 1860 Snyder jet boat with a 150/105 Evinrude jet. 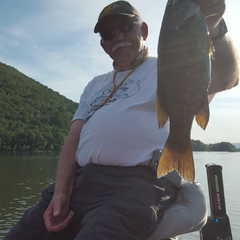 It is upfitted with all the top Minn Kota accessories. 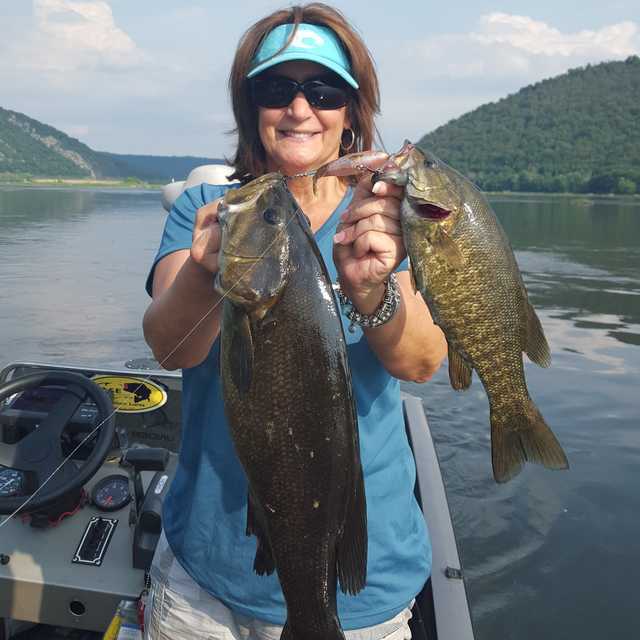 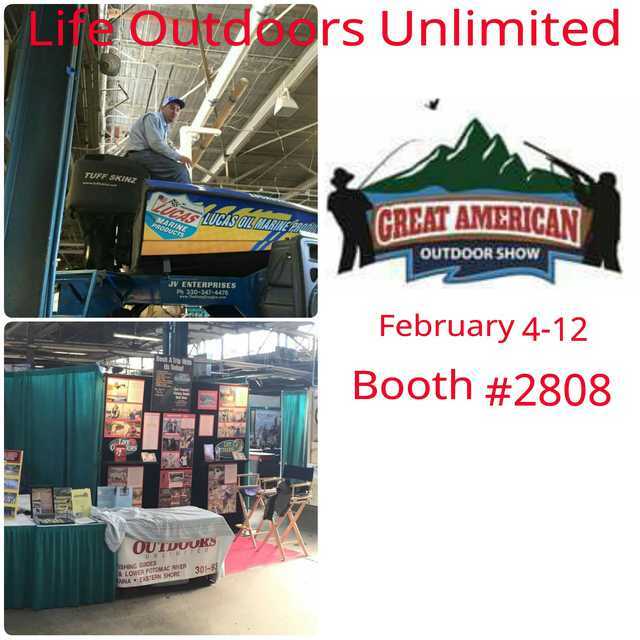 I would love to show you what the Susquehanna has to offer!